Harriet Orme, of tool and personal protection equipment (PPE) specialists Zoro, shares five safety considerations you should take into account for your construction site this winter. 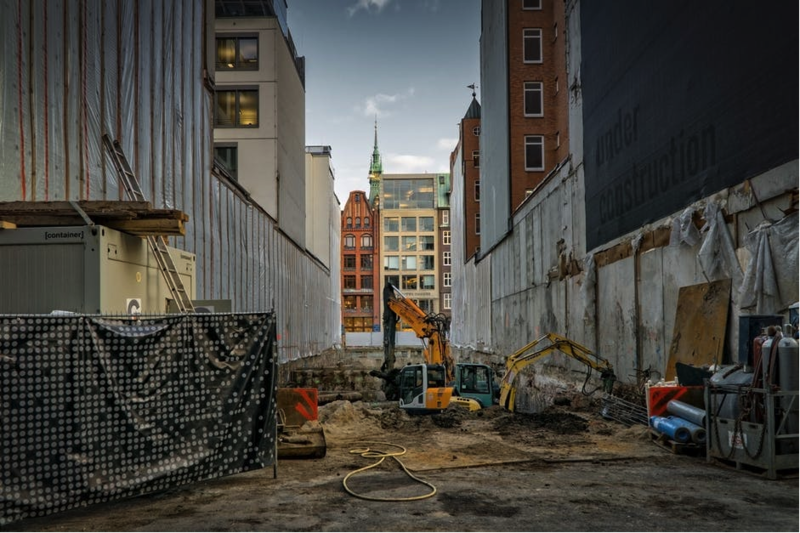 As the winter draws closer, the temperature drops, and the days are darker, there are many new safety considerations you may need to think about for your construction site. Not only is this crucial to protect your employees, but also to preserve any tools and equipment that may be susceptible to damage when left out in the cold. Here, I will be sharing my top five tips for ensuring your construction site is safe this winter. With large machinery, power tools and wires commonly found in and around construction sites, reduced lighting can be hazardous to your workers. When working throughout winter, particularly when outside, you’ll need to ensure your staff have enough light around their working areas to see any potential for trips or falls. This is especially important if your site uses construction vehicles, as dim lighting can make it harder to spot other people or equipment that might get in the pathway of the vehicle. 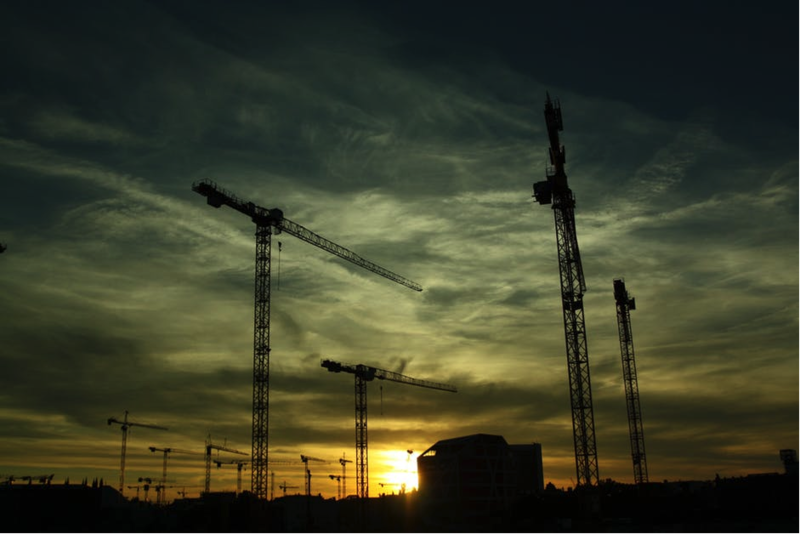 You need to ensure your construction site always has enough visibility, but particularly during the darker hours of the day. Consider attaching lamps to static fixtures, such as poles, masts or scaffolding, to provide illumination where it’s needed. Or, provide a portable solution so workers can move lighting as and when they need it. There are many types of light you can use on your construction site, ranging from simple tungsten filament lamps to bulkhead lamps and festoon lighting — just be sure that any you choose for external use are weatherproof and are controlled to reduce disruption to surrounding areas. The UK undoubtedly sees some harsh winters, and, with wind, rain and potentially snow on the cards, it’s important to protect your workers from the weather. Cold stress occurs when temperatures fall near freezing, which can negatively impact people’s concentration, alertness and physical health. So, you need to offer additional heating and regular ‘warm breaks’ for your staff. Try to schedule outdoor work in shorter duration periods, to ensure employees aren’t becoming ill or demotivated while on site. 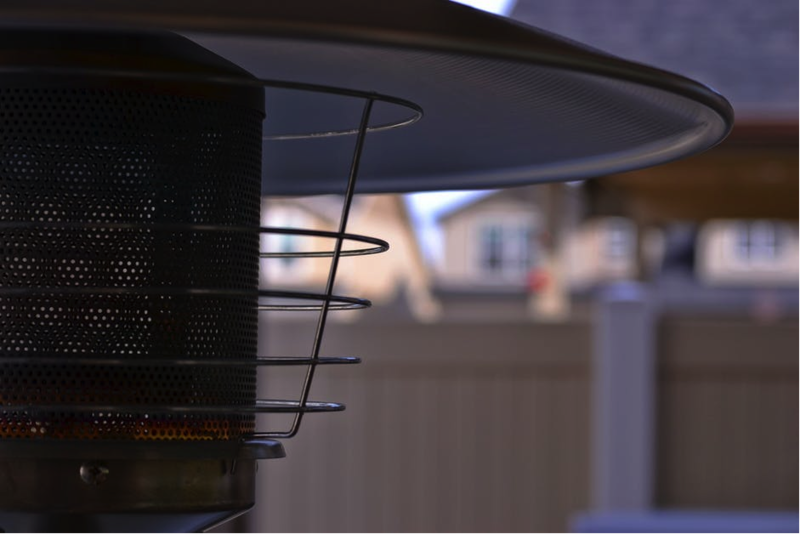 Adding heaters can also help to melt any ice, sleet or snow, or dry up any rain quicker, reducing potential danger around the work area. Your workers will already be using PPE to stay safe on the construction site, however, when winter hits, additional protection may be required. It’s really important that your employees do not have any skin exposed and are adequately insulated so that they can retain body heat. This can mean choosing safety boots that have a thermal lining and are made of water-resistant materials, as well as jackets and trousers that can fit multiple layers underneath yet are breathable and non-restrictive. Your workers’ heads will all also need to be protected with helmet liners, balaclavas, hats or earmuffs to provide optimum insulation. Plus, they’ll need gloves that are thermal and water-resistant but also have good grip and flexibility. When the weather is darker, your workers need to be wearing high-vis clothing so that they can be clearly seen on-site. This can be in the form of trousers with reflective strips down the legs, as well as reflective jackets and vests that are easy to put on and take off. You might also need to equip workers with head torches if they’ll be working for prolonged periods in the dark. When the weather shifts, there are bound to be many more precautions your workers need to take and hazards that they need to be aware of. For this reason, it’ll be a good idea to train them for winter. This can include teaching them how to cope with driving in low visibility or dangerous conditions, like snow, ice and fog. When training them for winter, you should take the opportunity to explain their new PPE and how and when they should be worn, as well as where they should be stored. Training should also be provided for machinery they’ll be using, as leaving these out in the rain or wind can cause rust or damage to the parts, which can be costly and make your site less efficient. 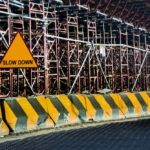 Although lighting and heat can help to reduce or highlight some of the hazards around your construction site, using signage is an additional way to ensure safety. Protect your staff through problematic and risky winter climates by investing in some signs and signals to point out issues or potential dangers around your site. This could cover warning people about any areas that have uneven paving stones, steep hills or are notoriously slippery and difficult to walk up and down safely. A construction site will always have many precautions in place to protect workers, but with winter on the horizon there are some extra measures to take. With these top five tips and some forward planning, you can ensure your work area is safe for your staff.